We held our ever popular Equine holiday workshop. 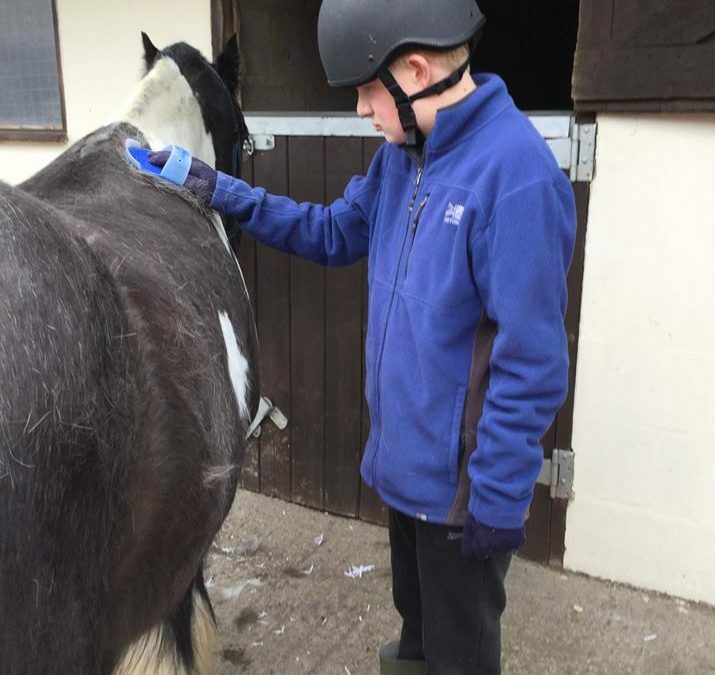 The group enjoyed learning how to groom horses, lead the Shetland ponies and braid the horse’s manes and tails. 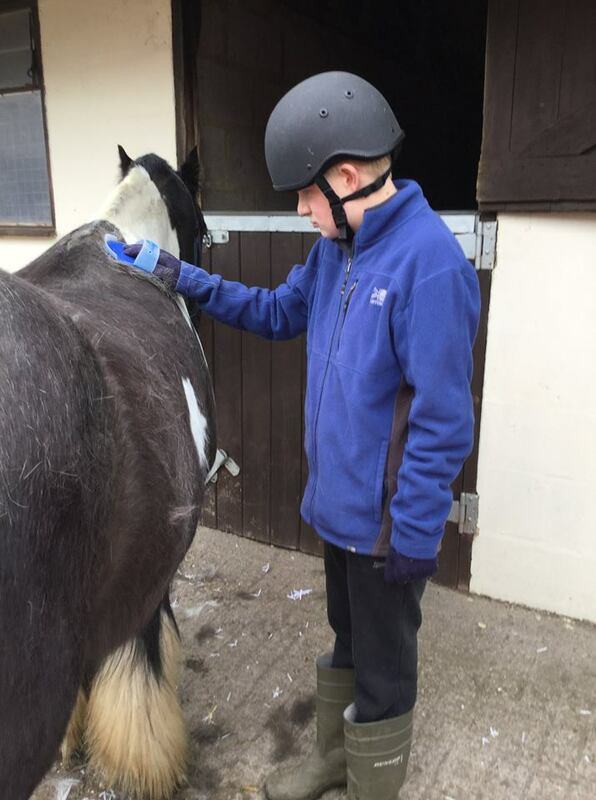 All this as well as riding the horses in our arena and taking part in mounted games!